BDD delivers an executable specification, a working feature and an accompanying automated test in a single process. A blend of process, automation and culture to build high performing teams that deliver software up to 200 times faster than their peers. We live and breathe single page web apps (React.js / Vue.js), api’s, microservices and serverless applications using the latest cost effective technology. Infrastructure is a means to an end, value comes from updating and improving your cloud applications; build a fast, scalable and reliable cloud pipeline. Learn BDD with the experts on our two day BDD Kickstart course in conjunction with the Cucumber team. Learn the fundamentals of DevOps from our team of experts; from the fundamentals of CI/CD, immutable infrastructure and containers. 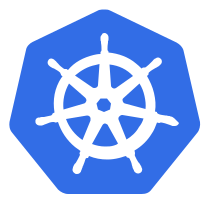 Public Service Announcement Mechanical Rock will be running a two day ‘Intro to Kubernetes’ course on January 9th &amp; 10th at Cliftons Perth. Participants will learn to deploy and manage scalable applications in Kubernetes, from local development through to production. Participants will also learn how Kubernetes provides high availability, scalability, and how Kubernetes can integrate into existing on-premise and public cloud environments. More information may be found at the event site. Mechanical Rock is Perth’s only dedicated DevOps consultancy and Australia's leading Cloud Native practice. We are Amazon WebServices (AWS) Advanced Consulting Partners and deliver the latest cloud native solutions for complex problems. 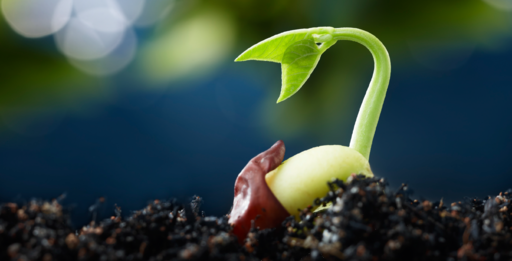 We help companies release better software, faster with sustainable DevOps solutions that include lifecycle tooling and end-to-end integrated processes. We specialise in Behaviour Driven Development (BDD), Continuous Delivery, Serverless Applications & Microservices and Cloud Native Strategy & Architecture. We organise the Latency conference which is dedicated to building high performing cloud native applications. Review Case Studies from our happy clients. Contact us now for a coffee and a chat about your plans!